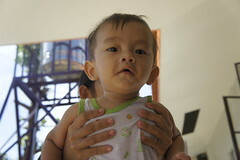 This Sunday, March 22, is the United Nations’ World Water Day. 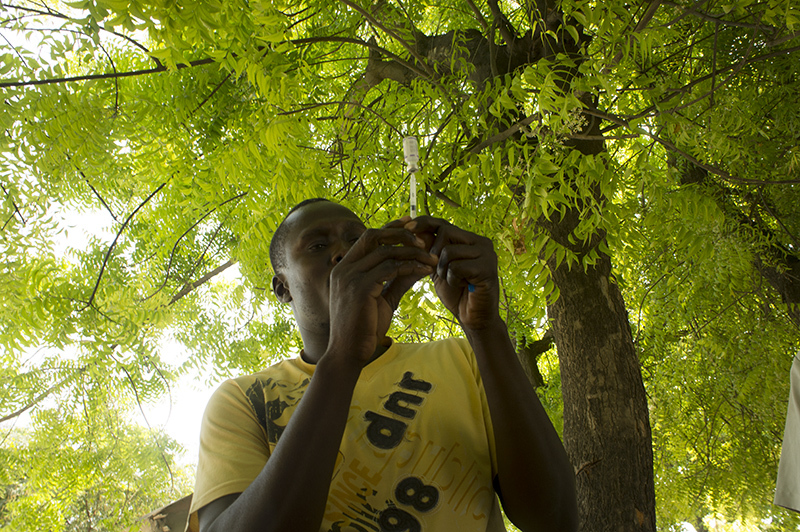 354 million people continue to not have access to clean, drinking water every day. This is a critical problem because dirty water causes a whole host of water-borne diseases that kill the smallest children, especially those under the age of five. “Without access to clean water, the world’s poorest people will stay poor,” says the UN’s report on women and water. Women and children spend 140 million hours a day collecting water when those hours could be spent going to school, working, for leisure, or to take care of their families. 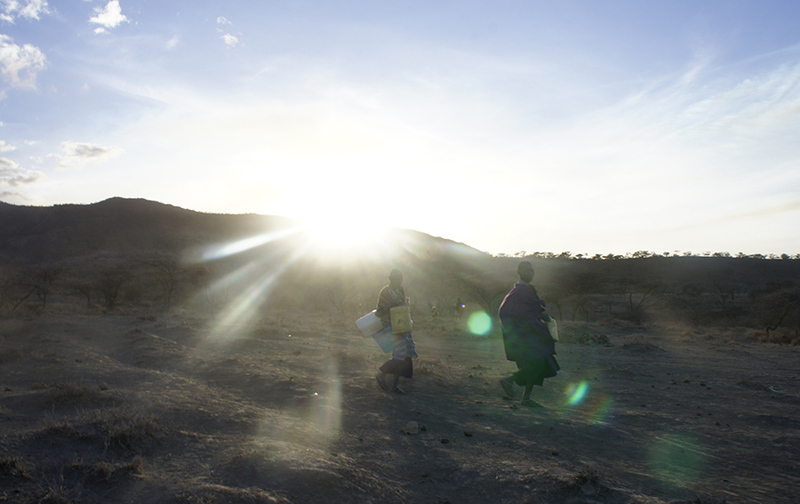 Instead, women and girls in particular, walk for miles in some instances to get water for their entire family. 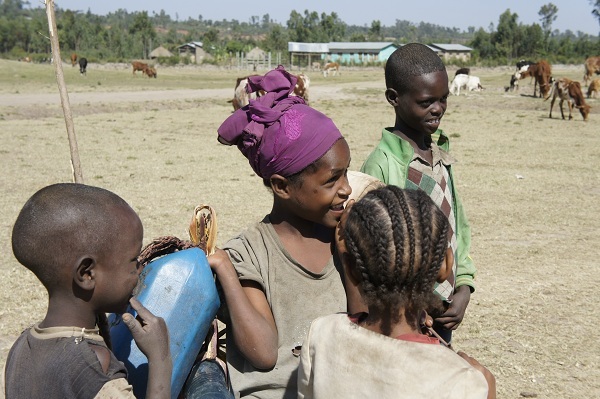 In Africa and Asia, girls and children walk an average of 3.7 miles a day just to fetch water. Read the full report at UNWater.org. Below are photos taken in Ethiopia, the Philippines, Zambia, and Tanzania showing the challenges and some of the successes of gaining access to clean water. 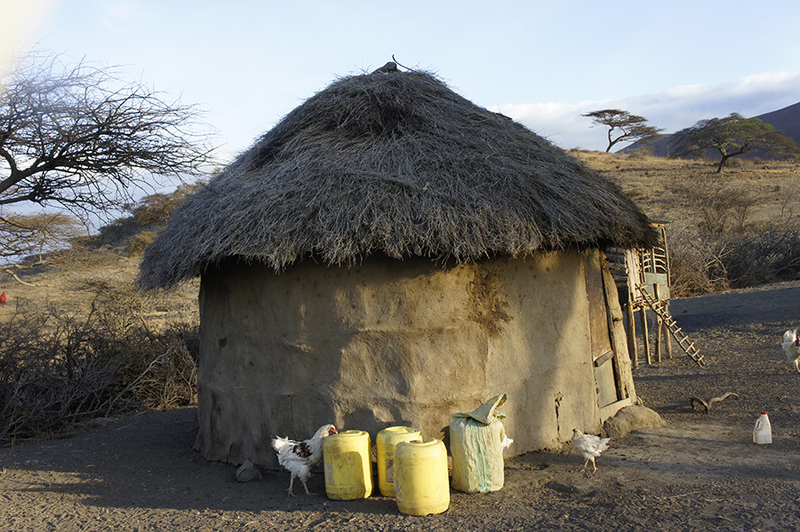 This doma among the Maasai in northern Tanzania is surrounded by jerry cans. 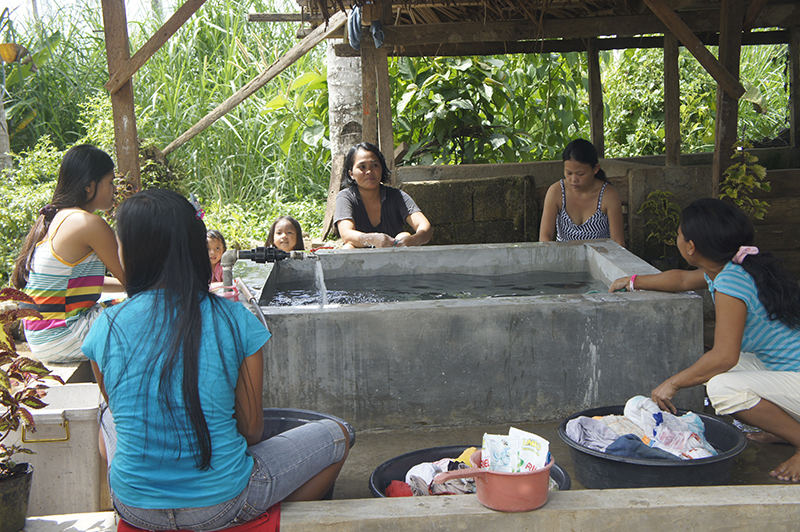 These two girls played in the water by the newly created water source in their village in the Philippines. 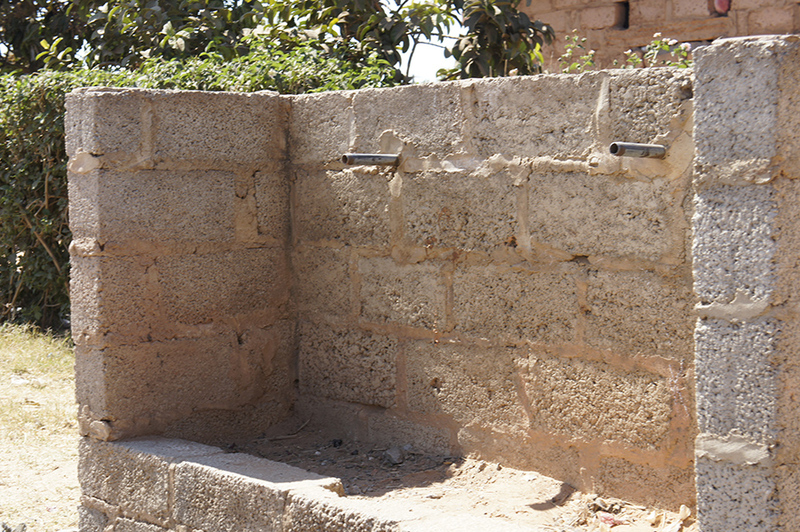 One of the problems with access to water is boreholes that do not work. 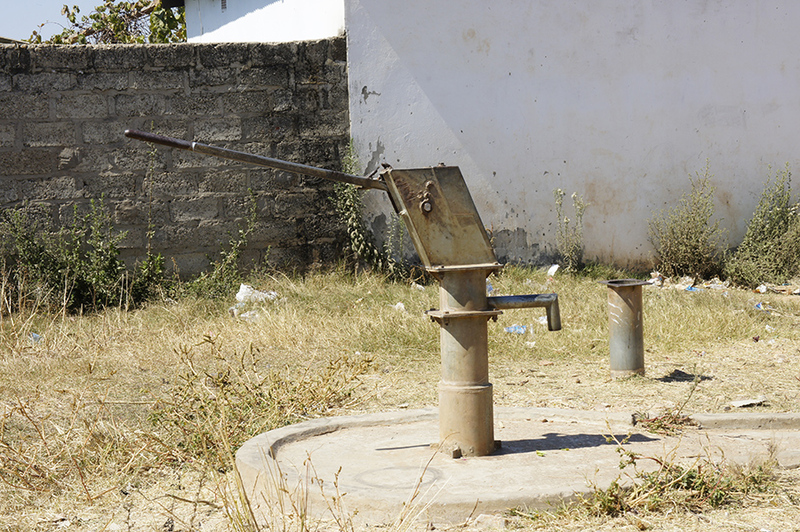 It’s unfortunate that this water source in a compound in Lusaka, Zambia did not work even though at one point water flowed freely. 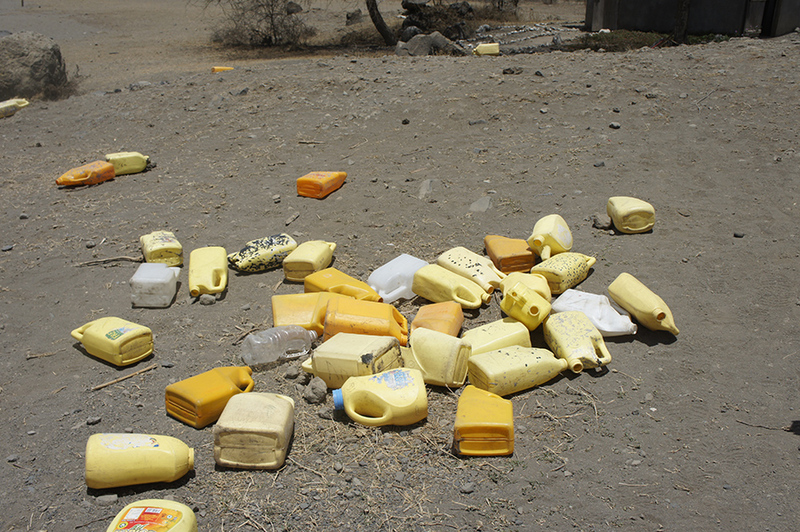 Now residents of the compound have to go to specific water spots to buy water for daily use. This photo was taken at a school in northern Tanzania. All of the school children threw their jerry cans down where they fill them back up before going home after school. 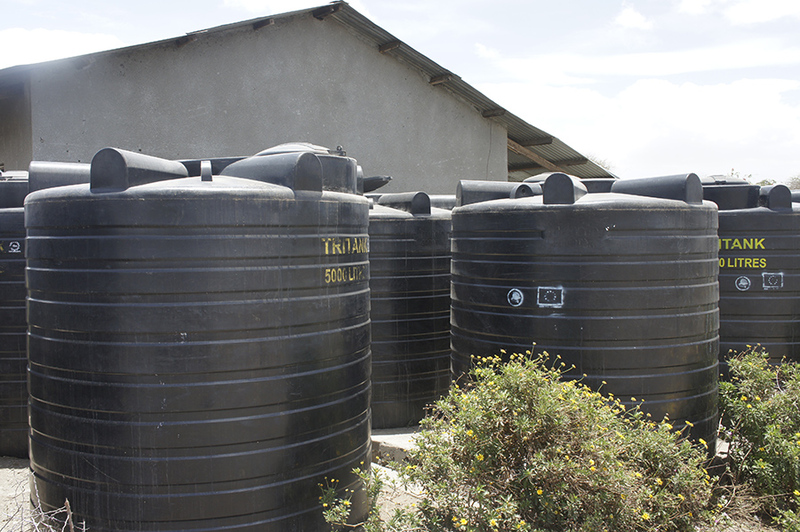 At a Maasai school in northern Tanzania these rain barrels were erected to provide water for the children. At the time of this photo, all of the barrels were empty. 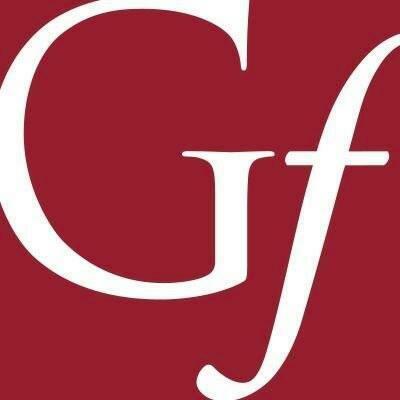 The school administrators blamed climate change for the erratic and slow rainfall. 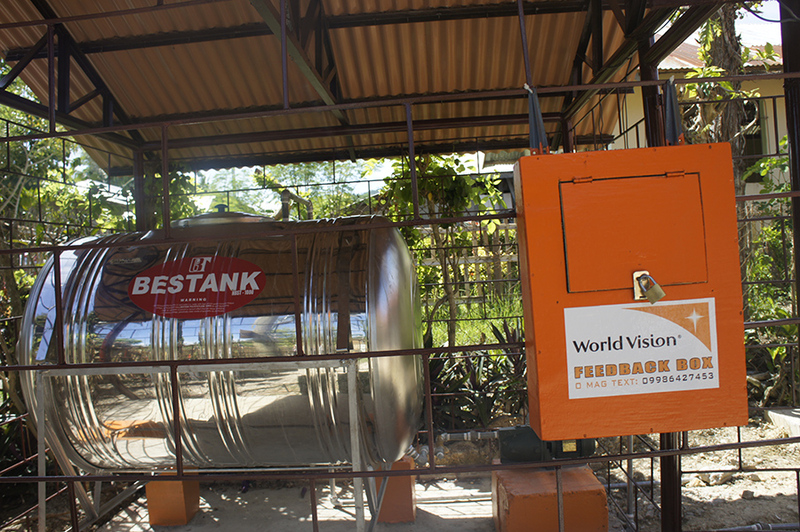 At a newly erected clinic in Ormoc, Philippines World Vision provided this water system in order to provide water for women and children who attend the clinic especially mothers who need water during delivery. 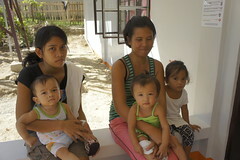 These women in the Philippines benefit from a new water source built by World Vision. Water comes from nearby springs in the mountains and run down to the water source via gravity.